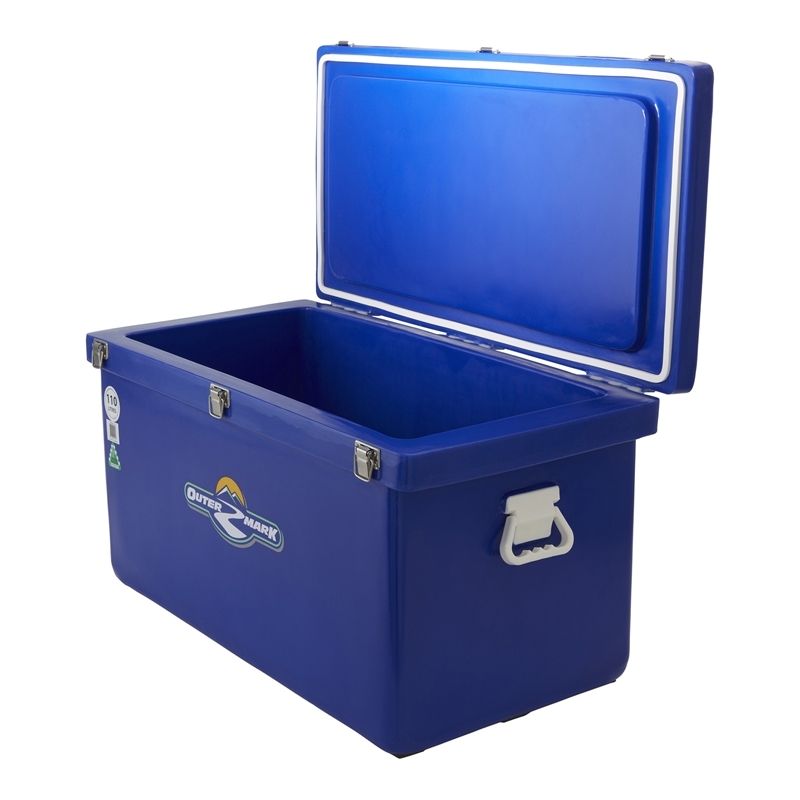 Borrow the Outermark 110L Premium Ice Box Cooler. 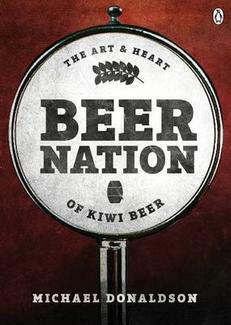 Borrow the Beer Nation: The Art & Heart of Kiwi Beer. 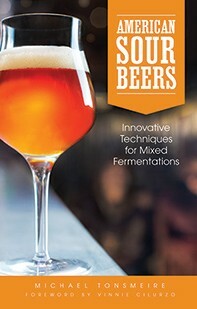 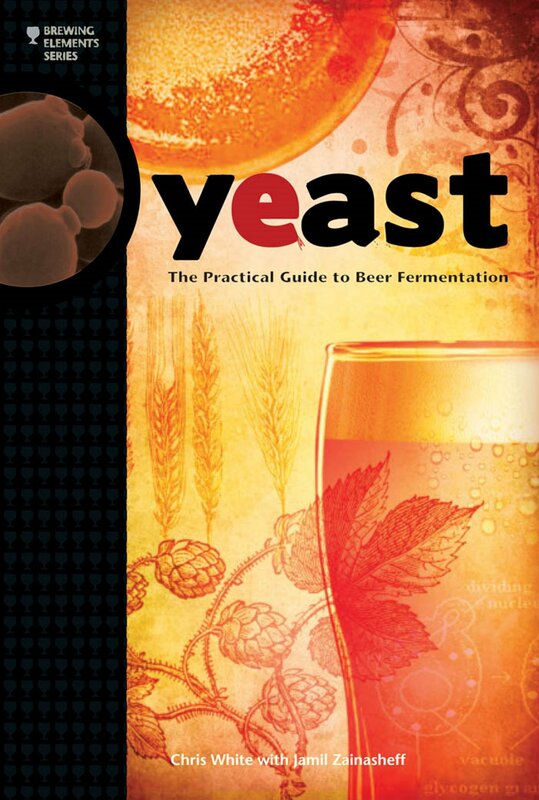 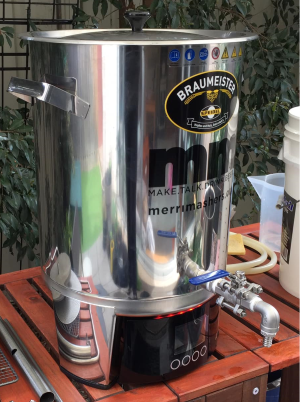 Borrow the Yeast: The Practical Guide to Beer Fermentation. 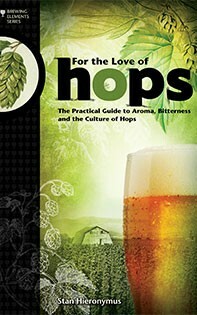 Borrow the For the Love of Hops: The Practical Guide.